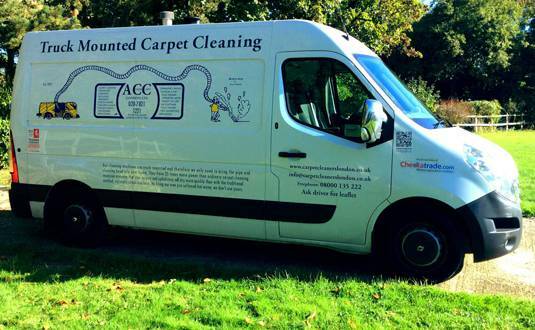 ACC Carpet Cleaners London is your solution to all carpet cleaning challenges. With over 50 years in the industry, our customers can attest that we use the best carpet cleaning machines available in the UK. We use eco-friendly, non-toxic cleaning methods and materials. When it comes to cleaning carpets in residential and commercial properties in Keston, we are your top choice. As rug cleaning experts in Keston, we help you maintain the flawless appearance of your rug. We have experience cleaning all types of rugs including Oriental, Persian, modern and antique. Our cleaning method depends on the colour, age and material of your rug. Our team of rug cleaning experts use eco-friendly cleaning agents with the right pH balance. We do not use chemicals that are harsh or that can easily ruin the colour and quality of your rug. We select the most appropriate method to maintain the fabric, preserve the colour and give the best appearance. Our methods are gentle and effective so you can be confident that we treat all rugs with care. Carpets in the office and other commercial properties should be cleaned more often than carpets at home. Commercial carpets in high foot traffic areas build up dust and grime; over time the build-up causes a health hazard because of bacteria and allergens. Our specialist commercial carpet cleaning services do more than simply vacuum your carpet. We use non-toxic cleaning chemicals to eliminate the bacteria and allergens embedded deep within the carpet’s fibre. We are also capable of specialist cleaning services to make your carpet anti-stain, anti-static, flame resistant, soil-retardant and more. 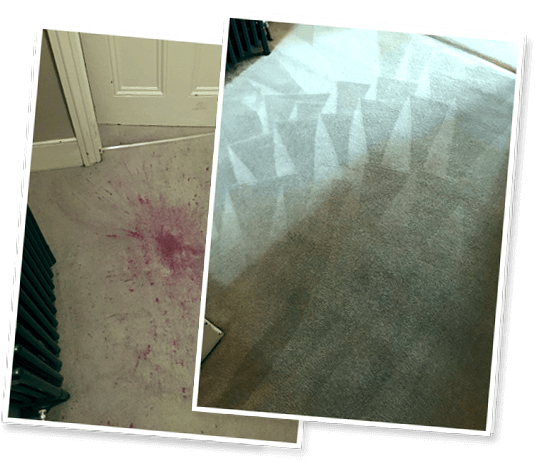 ACC Carpet Cleaners London has a team of highly skilled carpet cleaners that determine your carpet’s specific cleaning requirements. 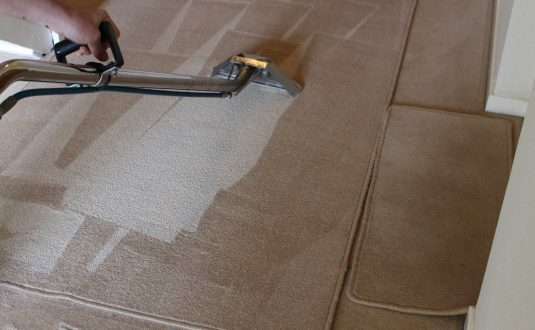 We specialize in removing dust, odour and stubborn stains on household rugs and heavily-used commercial carpets. Give us a call to make your carpet look as good as new.